StreamLink Software was featured on TechOhio on Feb. 2, 2017. See below for a brief excerpt. "Many vital organizations and nonprofits wouldn’t be as impactful to communities without the help of grant money — but applying for these funds can be a complicated process. AmpliFund, the grant management platform from StreamLink Software, helps organizations by automating and simplifying the management of grant dollars from application through performance reporting. It’s a service that is even more in demand with the passage of the Digital Accountability Transparency Act (DATA Act), which requires reporting of all government spending as data elements. The data must be compliant with government standards and made available for download at USAspending.gov. As a result, StreamLink is growing quickly. The company recently raised $10 million to hire a new CFO, along with adding several staff members to their sales force and software implementation team to keep up with new business." 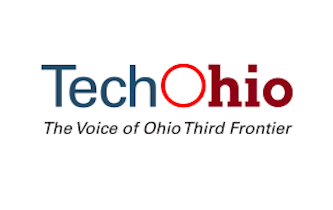 For the full article, visit TechOhio.